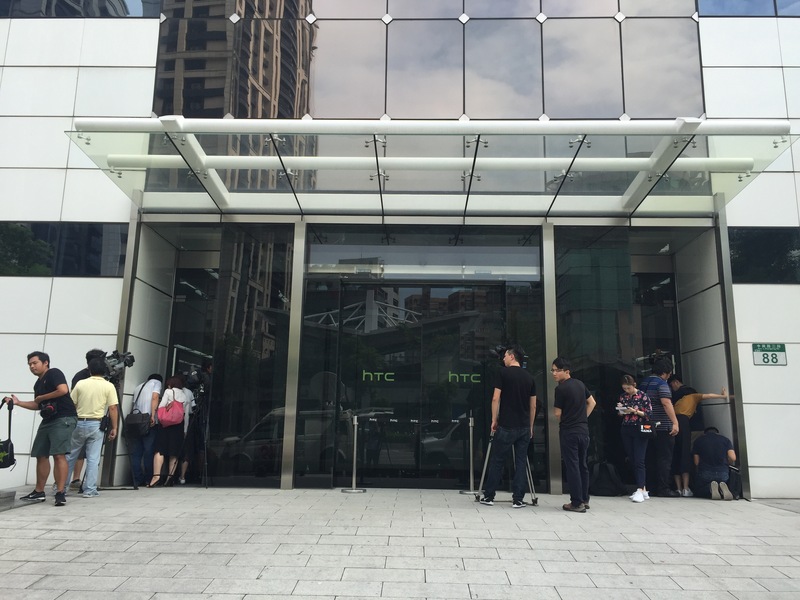 Google and HTC have entered into an agreement where certain HTC employees will join Google. As part of the transaction, HTC will receive $1.1B USD in cash from Google. Google will also receive non-exclusive license for HTC’s intellectual property. HTC says many of the employees worked with Google to develop the Pixel smartphones. Sources had reported that the reason share trading was halted on September 21 was because of a major pending announcement, and a VentureBeat report included an internal invitation for HTC staff to an all-hands meeting at which the news would be announced.